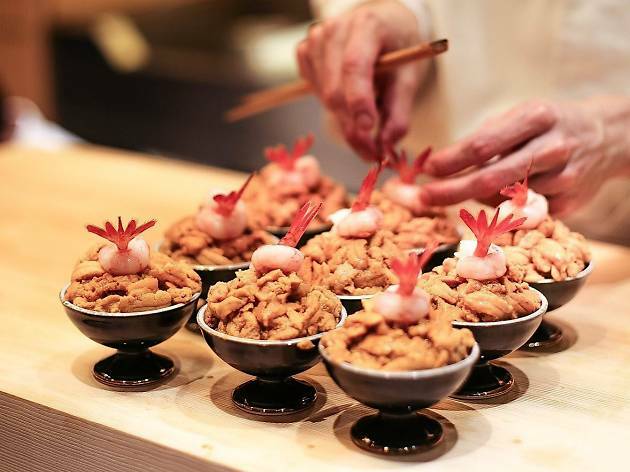 Sushi Man brings a taste of Japan to the New Territories. It’s one of the more expensive options in Yuen Long, but when you consider that each piece of sushi and sashimi is handmade to be eaten within seconds by each diner, and the quality of the ingredients – almost 90% imported from Japan – it’s good value. 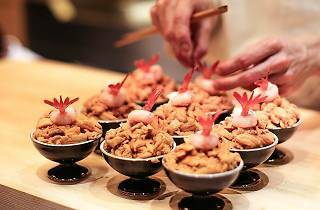 The restaurant is best known for its uni bowls, which are very generous, filled with mounds of fresh urchin and shrimp. It’s worth going for the highest priced omakase menu but it will set you back over $1000, so come prepared.